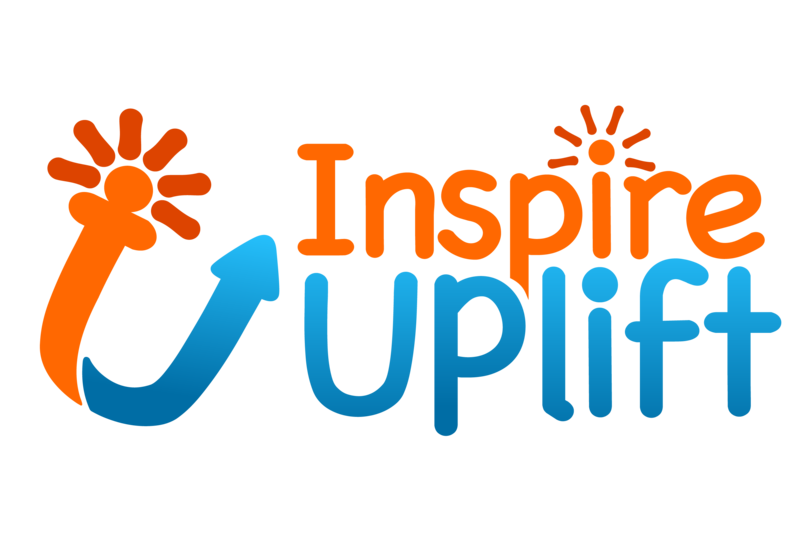 Inspire Uplift provides you with an excellent opportunity to track your order by simply indicating your tracking number. As soon as you get the number after a shipment confirmation, fill it in on our Track my Order page Inspire Uplift Track Your Order and click on Track button. As simple as ABC: you will immediately see where your package is at the moment and which stages your delivery has already gone through.